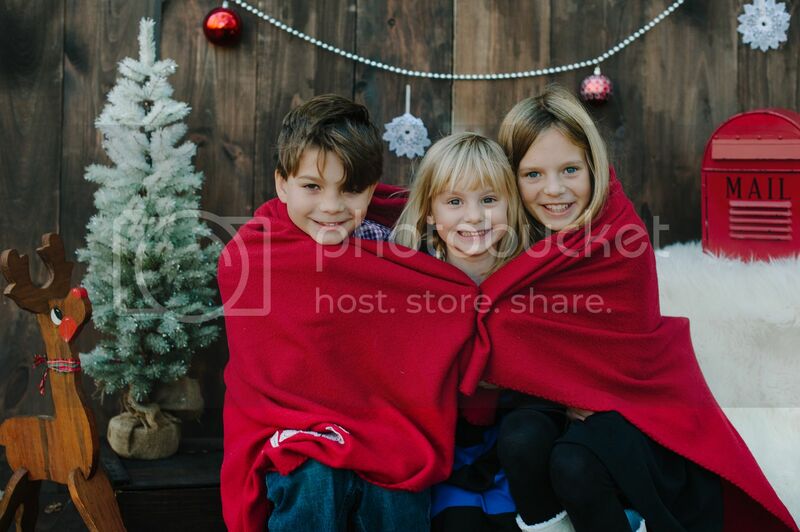 Photos by Hailey Blog: Christmas Photo Booth - THIS SATURDAY! 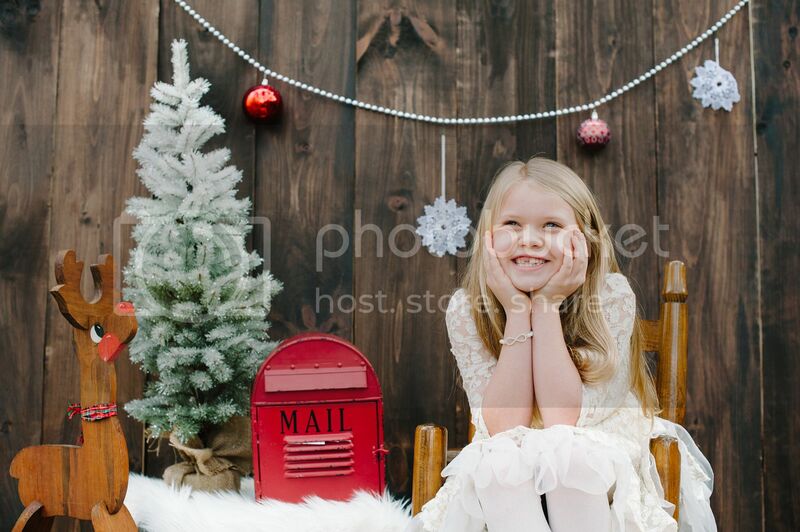 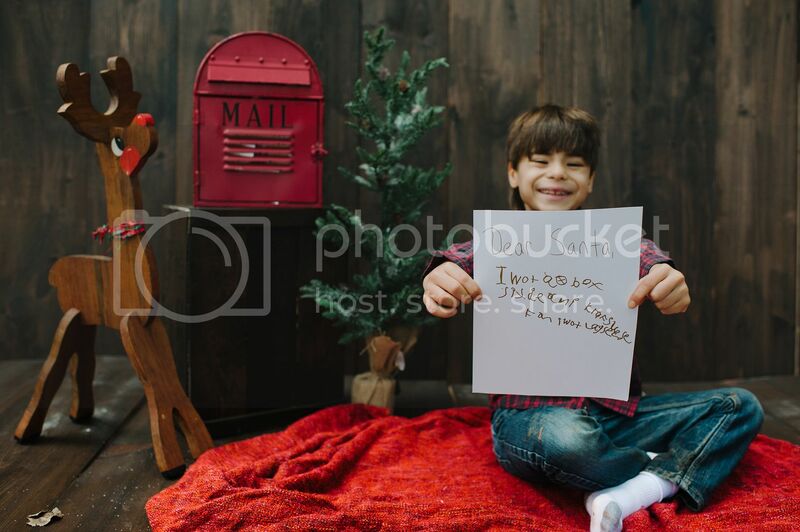 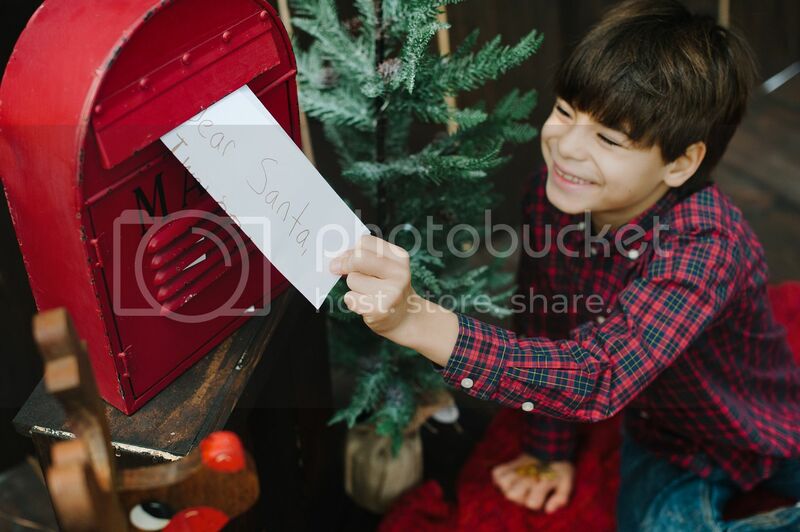 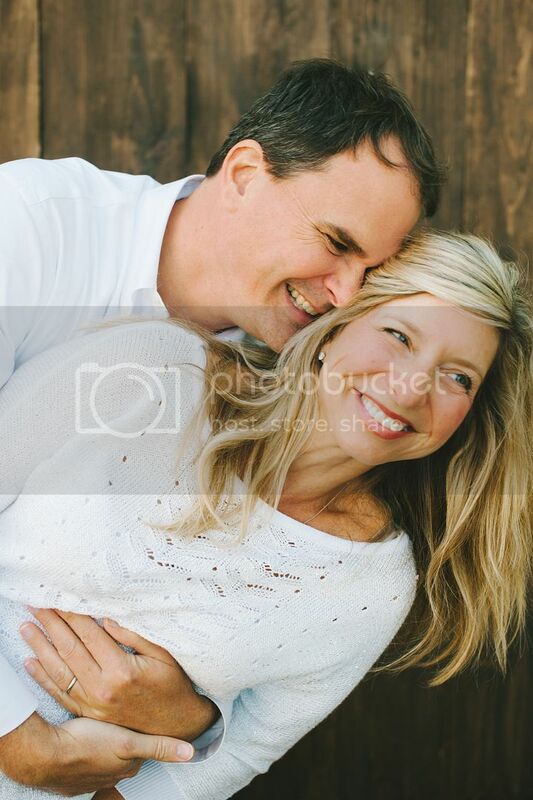 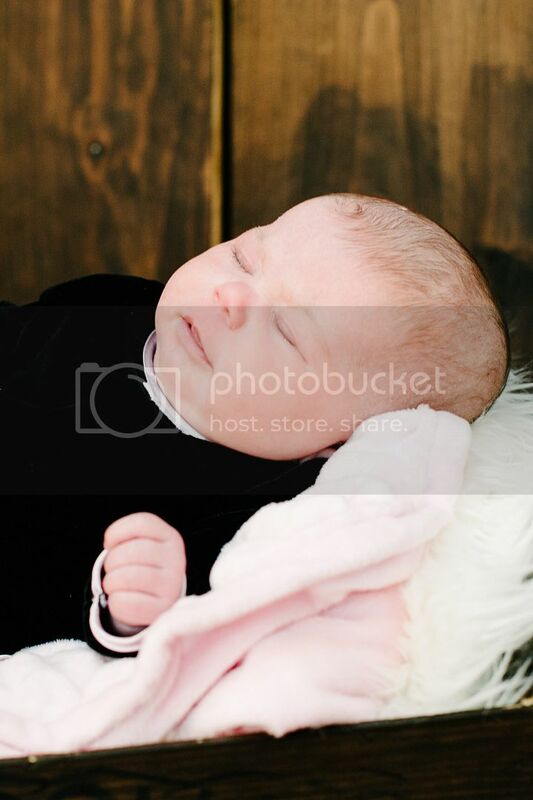 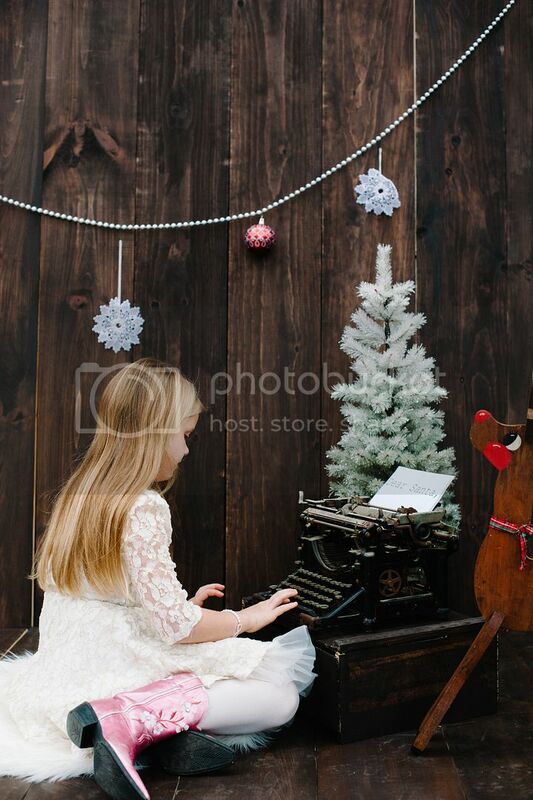 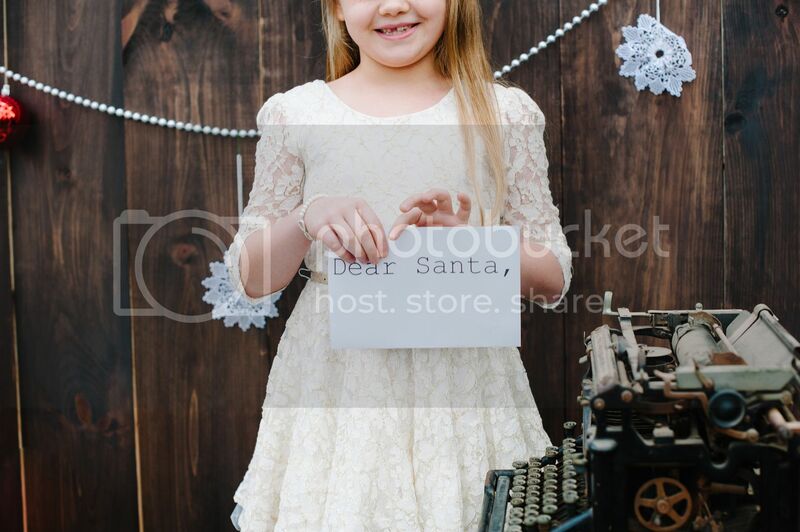 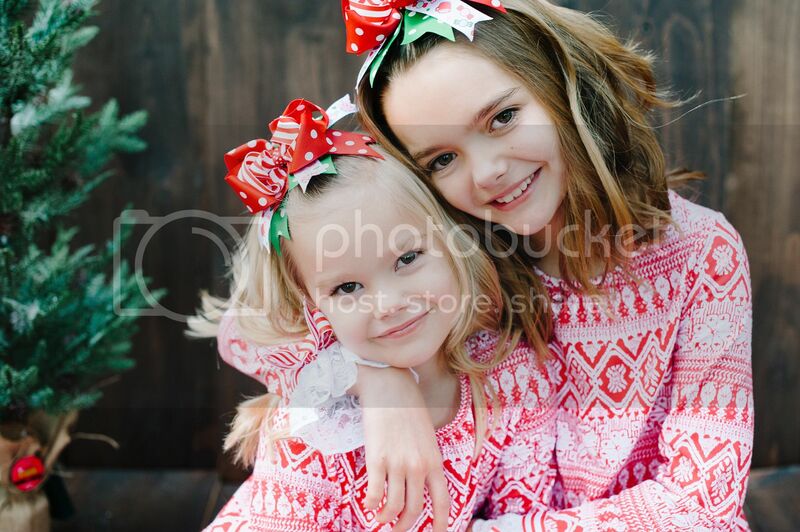 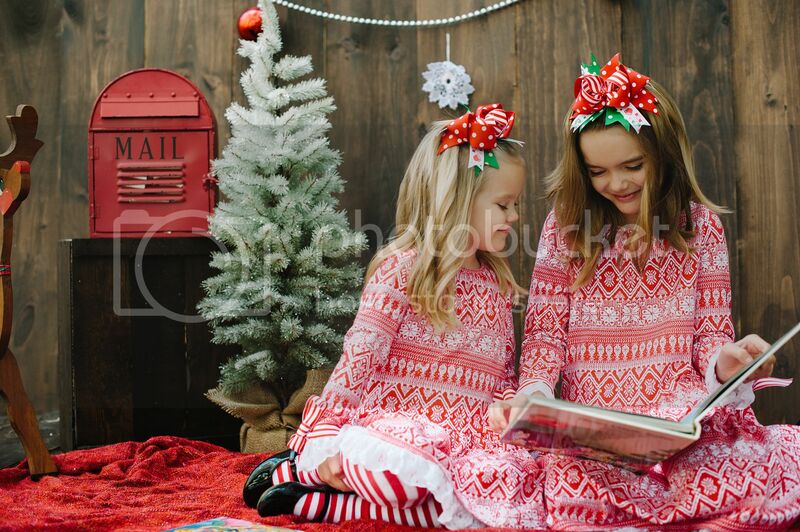 I absolutely love the way these Christmas Photo Booth Mini-Sessions have come out! 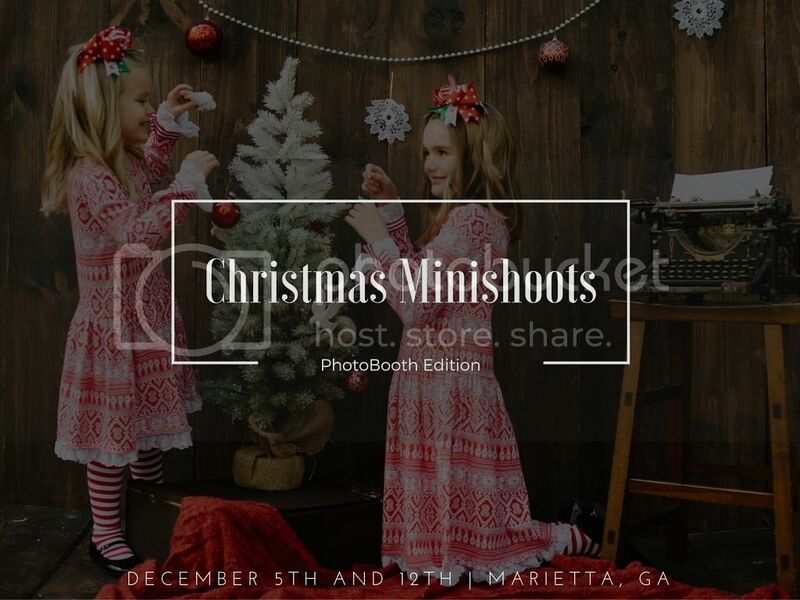 I'm offering them again THIS SATURDAY in Marietta if you or someone you know is interested!